No matter how much we wish we could teleport (or at least I know I do!) there is no possible way that we can be at all of the art openings and Private Views that our glorious bustling city of London has to offer! But please, allow FAD to highlight the top 5 most interesting shows and cool spaces which could be worth your while to check out on the 4th of July this Thursday. So much graffiti, so little time! This July, the Graffiti Life collective has hand picked some of the most exciting artists working in the Graffiti scene today. The artists, united by their involvement in graffiti, reflect a rich culture of varying styles and mediums. Look forward to an unveiling of a set of new works which provides a glimpse into contemporary graffiti culture. With artists like: Agent, Birdseed, Curtis Hylton, Darren John, Dirty Thirty, Deus, Ermsy, Lucas Dillon, Newso, Oath, Sepr, and Ventza there is no possible way to be bored! 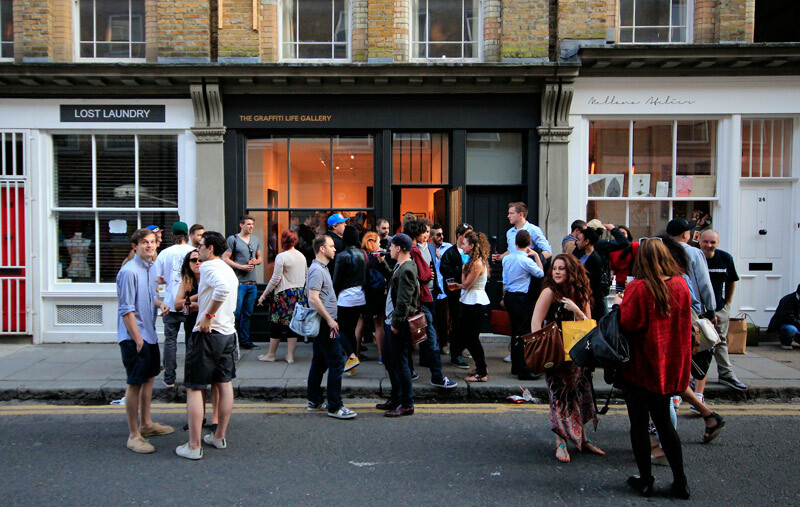 The Graffii Life Gallery is an independent gallery located just off Brick Lane, the heart of London’s thriving art scene. Set up by a collective of graffiti artists and creatives, the gallery aims to promote graffiti as a positive art form by supporting artists associated with graffiti culture. With regular monthly exhibitions, the space provides a platform for both international and local artists to explore different styles and exhibit an array of mediums. 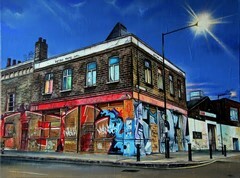 The Graffiti Life Gallery is open on weekends with private viewings avaliable on request. The exhibtion is free and on until the 29th of July, so go and check it out! What have Iranian artists in Britain been up to lately? Hundred Years Gallery answers this questions in a unique new show of sculpture, film and series of performances by artists Rita Says & Pedro Salvadores. Rita Says’ work’ is an attempt to combine male and female characteristics as the basis of an aesthetic model which has to be experienced in real time. There will be opportunities to meet the artists the night of the private view and there will also be ongoing live performances throughout the month. 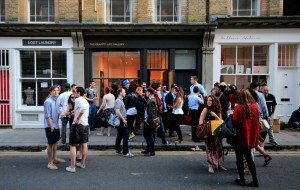 Hundred Years Gallery is an exhibition and cultural space available to London-based and international emerging artists. Located in the heart of Shoreditch, around the corner from The Geffrey Museum and Hoxton’s new tube station, it is easily accessible to all publics interested in both contemporary art and the latest cultural trends of London’s East End. Working from personal observations, sketches and photographs, Marc Gooderham captures the singular beauty to be found in neglected buildings that have fallen into disrepair throughout the city of London. Above our heads are the shop fronts of crumbling and faded grandeur that most of us will pass by without a second glance. Desolate buildings, with their peeling paint, numberless front doors and glimpses into empty rooms through uncurtained windows, naturally evoke a loneliness inherent in any large city. But their stillness also invites contemplation and inspiration – of the lives once lived here and of the new lives that do so now. Town House, owned by Fiona Atkins, has been in Fournier St. Spitalfields since 2002 and began by specialising in 18th century English furniture and paintings. Over the last few years it has gradually changed to reflect Fiona’s interest in 20th century British art, including less well known artists, which is mainly on show in a separate gallery to the rear of the shop. Town House mounts its own exhibitions of paintings and also hosts artists’ shows, most recently Adam Dant’s ‘Map of Spitalfields Life’. It continues to evolve and will also offer a simple café soon. This month marks the 4th birthday of the opening of Stour Space, so it is perfect timing to celebrate the work of co-founder and architecutral designer Neil Mcdonald. Snickarglädje’ is the name given to the intricate wooden adornments added to a building as its finishing touches. This exhibition attempts to represent the journey of the artist from the initial conception of Stour Space, to his subsequent relocation to rural Sweden, a new studio and the next step in his own artistic direction, as the designer responsible for the layout and construction of the building, it is time for his finishing touches. 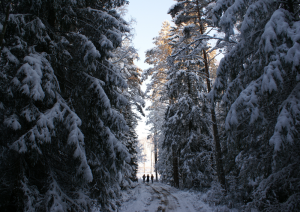 ‘I must let my senses wander as my thought, my eyes see without looking…Go not to the object; let it come to you.’ Henry Thoreau. Helen Pailing‘s solo exhibition opening on the 4th of July, explores her engagement with materials which involves the transformation of seemingly non-precious everyday materials into non-monumental objects, interventions and drawings. 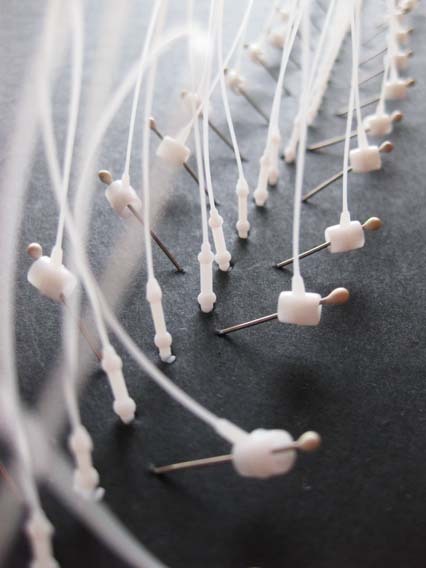 Repetition is an integral part of the production process and Pailing is interested in the performativity of the ‘stuff’ that surrounds us and the collection of objects on show at the Other Gallery is produced between a playful intuitive collaboration between maker and materials. About the Other Cafe and Gallery: Other Café Gallery is a an Art Project in its own right. 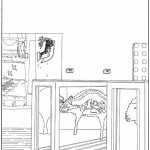 The space is an attempt to modify our perception of Art and the idea of a Gallery. At Other Café and Gallery you can sit down and relax in a cosy and warm setting, good home-made food and engage with works from different artists who perhaps are still unknown but with a lot of things to tell. Often you can meet the artist at the Cafe as they tend to hang around and answer any questions the viewers might ask. This entry was posted in FEATURES and tagged Agent, Birdseed, Curtis Hylton, Darren John, Deus, Dirty Thirty, Ermsy, graffiti life, helen pailing, hundred years gallery, Lucas Dillon, marc gooderham, neil mcdonald, Newso, Oath, other cafe and gallery, Sepr, stour space, townhouse gallery, Ventza. Bookmark the permalink. 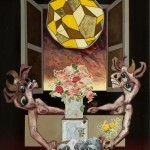 and while you’re over in the Brick lane area go to ESPACIO Gallery, 159 Bethnal Green Rd, London E2 7DG. It’s an artists’ cooperative, with a new exhibition every week, Private views on thursdays 6-9pm. Good call Tania… Thanks for the heads up!